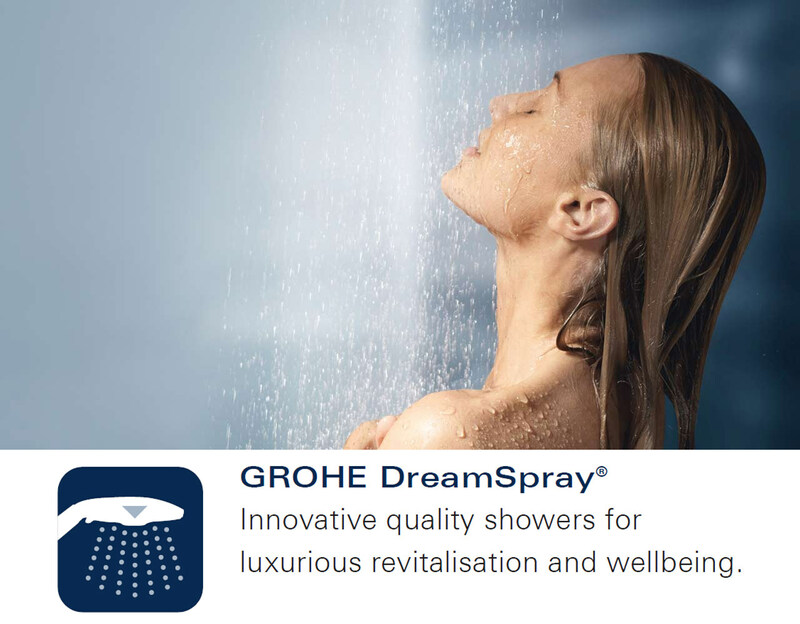 Revitalise your mind, body and soul with an exhilarating shower with the Rainshower, F Series. 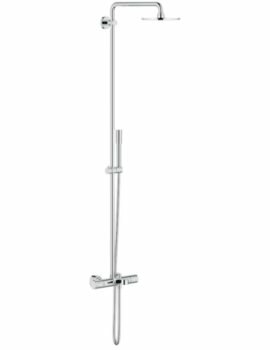 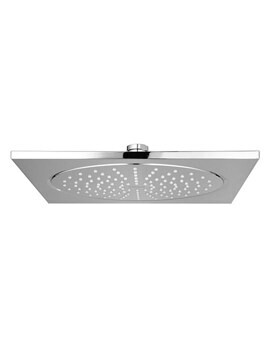 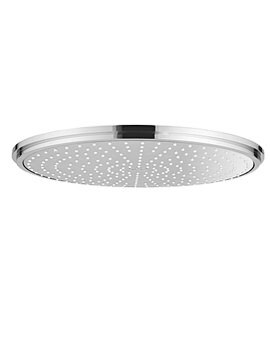 The elegant shower system is plated in a lustrous Grohe StarLight chrome finish, enhancing the appearance of your enclosure. 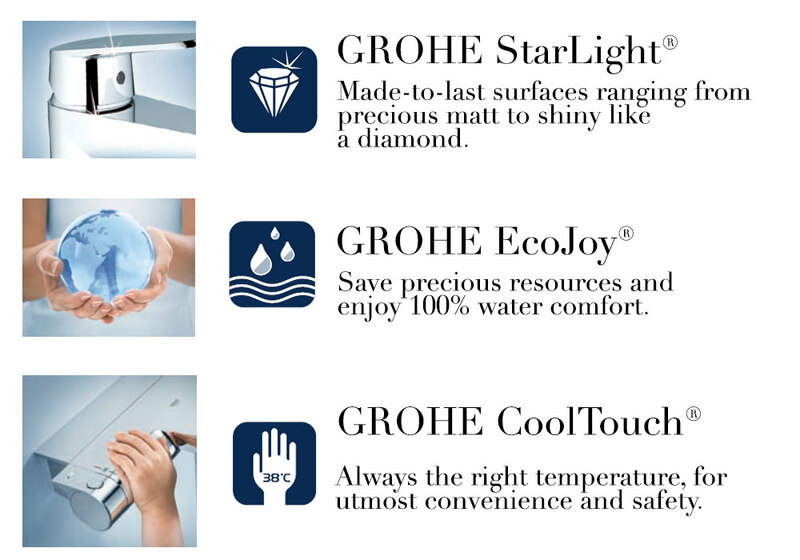 It is integrated with EcoJoy technology for less water wastage and a perfect flow. 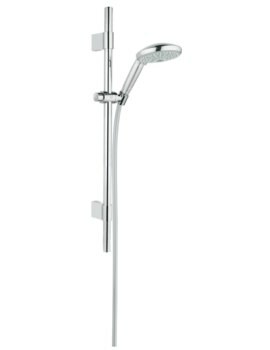 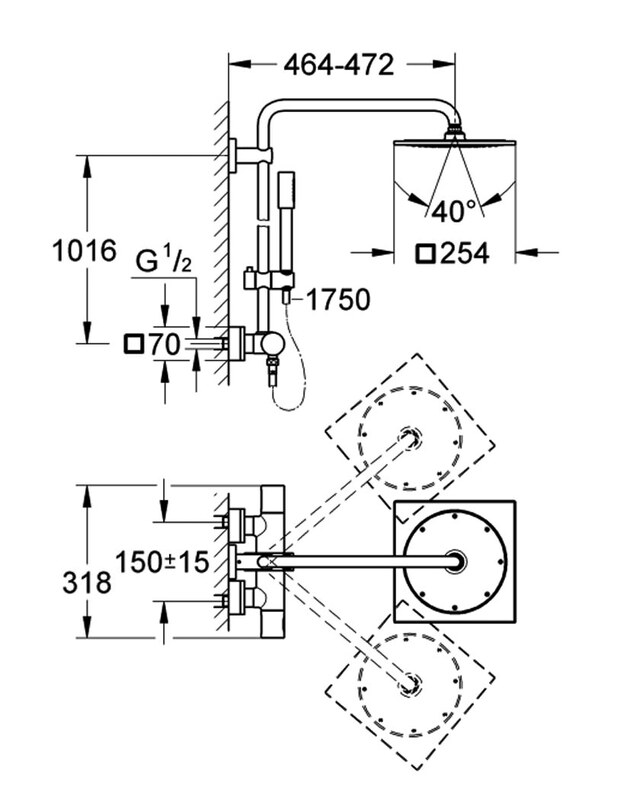 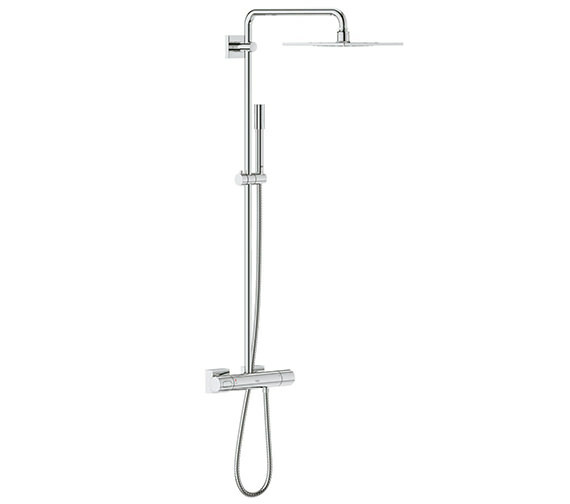 The exposed shower features Aquadimmer function which allows change between the showerhead and handshower. 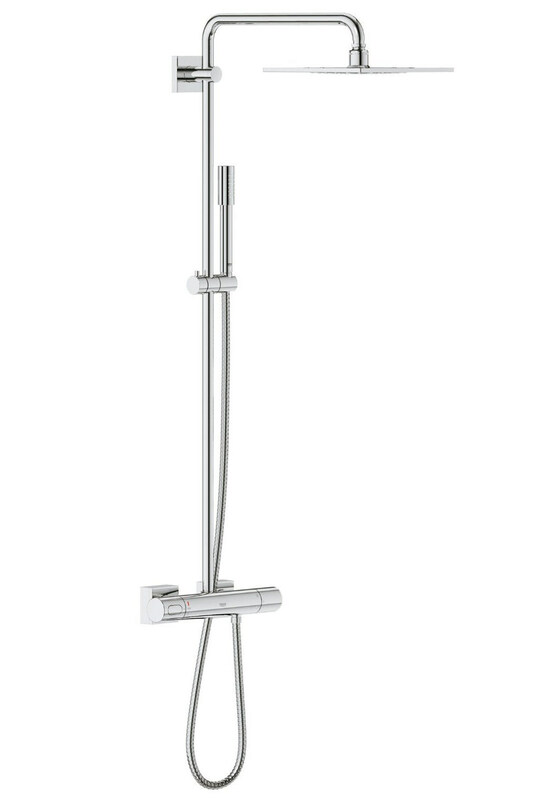 This efficient shower system is backed by 5 years of warranty from the manufacturer.